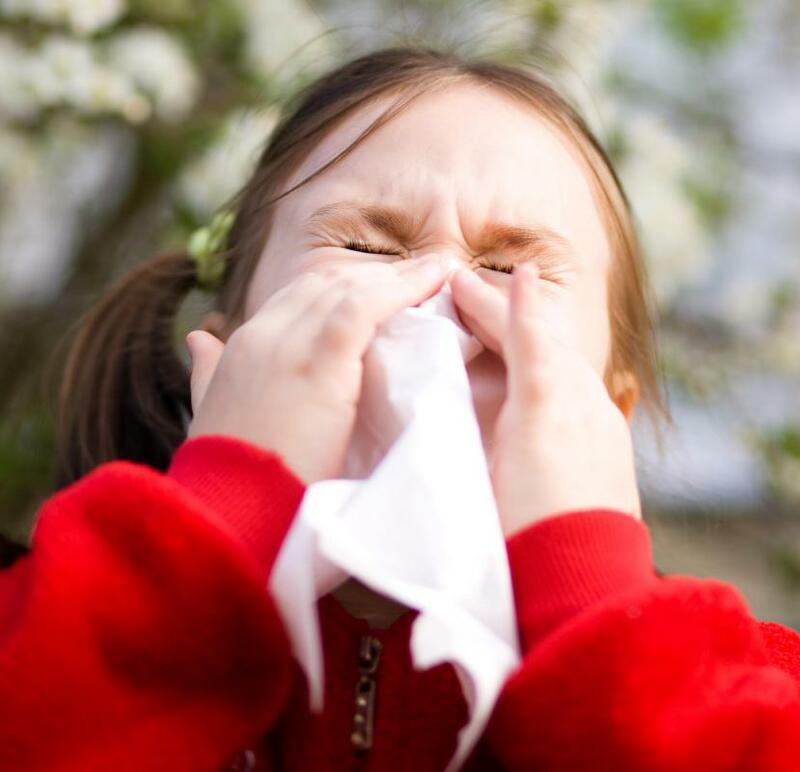 Children experiencing inflamed nasal and throat passages may be more susceptible to developing a secondary condition, such as pneumonia. Bronchial pneumonia severely affects the lungs. Although a mild fever often accompanies bronchial pneumonia, consult your doctor in cases that involve a high fever. Bronchial pneumonia can cause coughing and difficulty breathing. Chest pain and shortness of breath are symptoms of bronchial pneumonia. Bronchial pneumonia is a medical condition that affects the lungs and is typically caused by a viral or bacterial infection. Some of the most common symptoms of the condition include cough, fever, and difficulty breathing. Gastrointestinal disturbances, headache, and fatigue may also be present in those with bronchial pneumonia. Treatment depends on the underlying cause as well as the specific symptoms present, although prescription medications are typically needed. The type of cough that is generally associated with this type of pneumonia is described as being dry and unproductive. While the cough can be persistent and even painful, there is usually no mucus expelled from the lungs. In rare cases where the cough does become productive, there is often blood mixed with the mucus due to lung inflammation and irritation. Fever is often among the symptoms of bronchial pneumonia. The fever is usually mild and may be accompanied by chills or sweating. 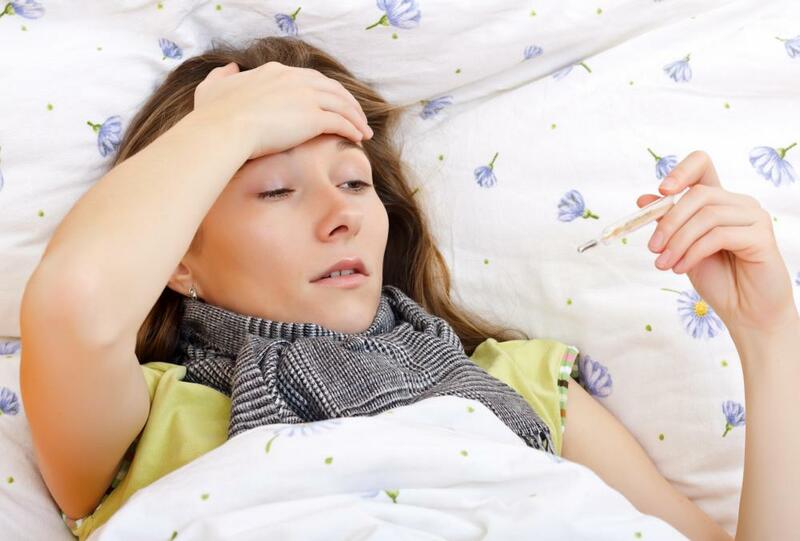 If a high fever develops, a doctor should be consulted right away for further medical evaluation. This type of fever could indicate the presence of a severe infection, which may require intensive treatment in a hospital setting. 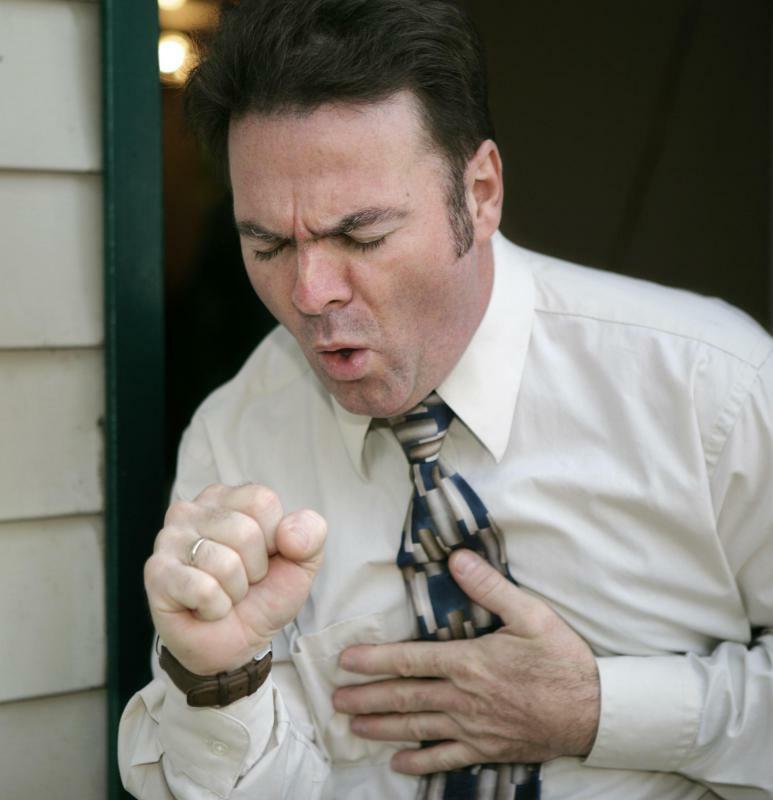 Chest pain or discomfort is a commonly reported symptom of bronchial pneumonia. Many patients describe the feeling as a tightness or heaviness in the chest. In some cases, there may be a sharp, shooting pain when the patient inhales. These symptoms are often accompanied by varying degrees of breathing difficulty. Rapid breathing and shortness of breath are common, but any major respiratory distress should prompt immediate medical attention. Gastrointestinal disturbances sometimes develop as pneumonia symptoms. This may include nausea, vomiting, and loss of appetite. Headaches are also common and may be caused due to the strain of the intense coughing spells that occur. Fatigue may be extreme, even when there is no physical activity. This fatigue tends to become worse later in the day and may become so severe that the patient has trouble functioning even at basic levels. 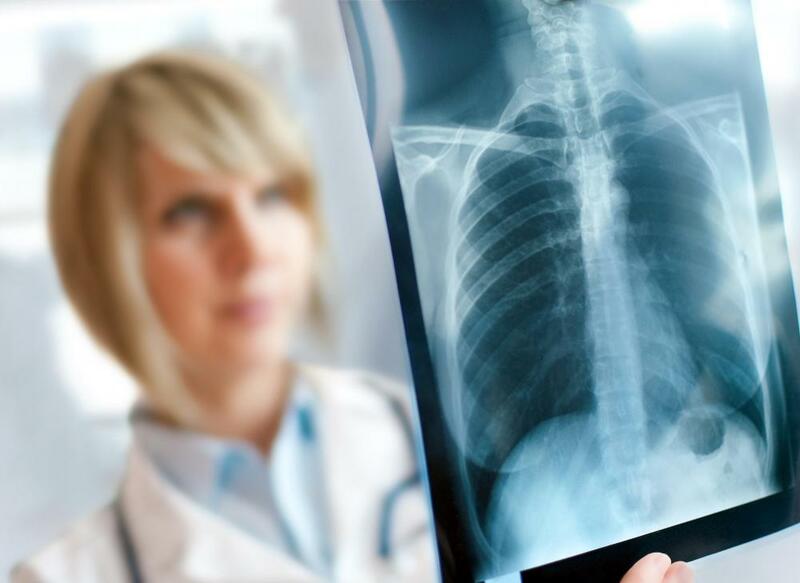 Any of the potential symptoms of bronchial pneumonia should be reported to a doctor, as this condition can become life threatening if left untreated for a prolonged period of time. Prescription medications and rest are often used to treat this condition, although hospitalization may be needed in the more severe cases where breathing support is required. Any questions or concerns about specific symptoms or individualized treatment methods should be discussed with a doctor or other medical professional. 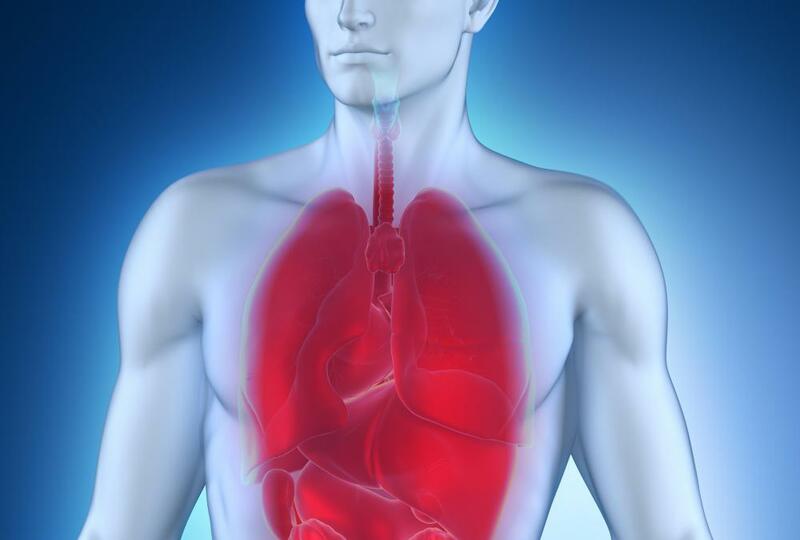 What are the Effects of Pneumonia on the Lungs? What are Some Walking Pneumonia Symptoms? @shell4life – Yes, bronchial pneumonia is contagious. Your friend will probably understand why you want to stay away. I had bronchial pneumonia before, and it isn't something I'd want to give to anyone close to me. You can catch it just by breathing in the air around someone who has it, because if they cough or sneeze, they release germs into the air. Also, if they have any mucus or saliva on their hands, then they are spreading germs to everything they touch. I am afraid to even touch the doorknob on the house of someone with pneumonia. I know that they have handled it, as well as lots of other stuff in the house. Is bronchial pneumonia contagious? My friend found out that she has it, and if it is possible for me to catch it by just being around her, I want to avoid her for awhile. I know that may sound heartless, but I can't afford to get sick and miss a lot of work. @cloudel – It is strange, but I've had bronchial pneumonia before, and I had a really annoying dry cough but didn't cough up any phlegm. Not all kinds of pneumonia are this way, though. Both viral and bacterial pneumonia can make you cough up odd colored phlegm. 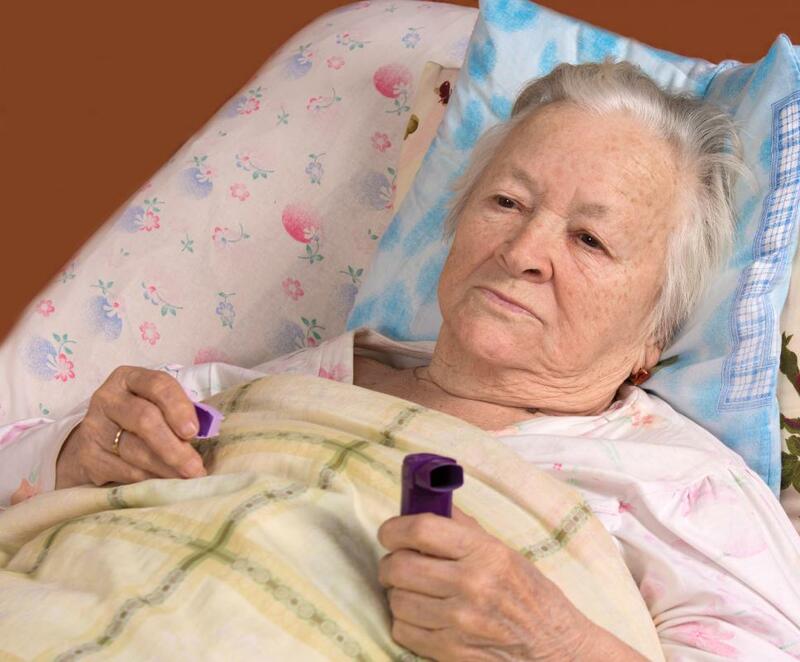 My grandmother had bacterial pneumonia, and her phlegm was green and red. I really don't know why some types of pneumonia led to phlegm and others don't. I do know that a cough is a symptom of all kinds, though. I'm surprised to learn that people with bronchial pneumonia have a dry cough! Any time I've ever had bronchitis, my persistent cough has made me cough up tons of phlegm, so I would think that a lung infection would do the same. Can stuff in the lungs not travel backward to escape out the throat? I know that mucus in the bronchial tubes can get out, but it could be that the phlegm in the lungs is trapped.